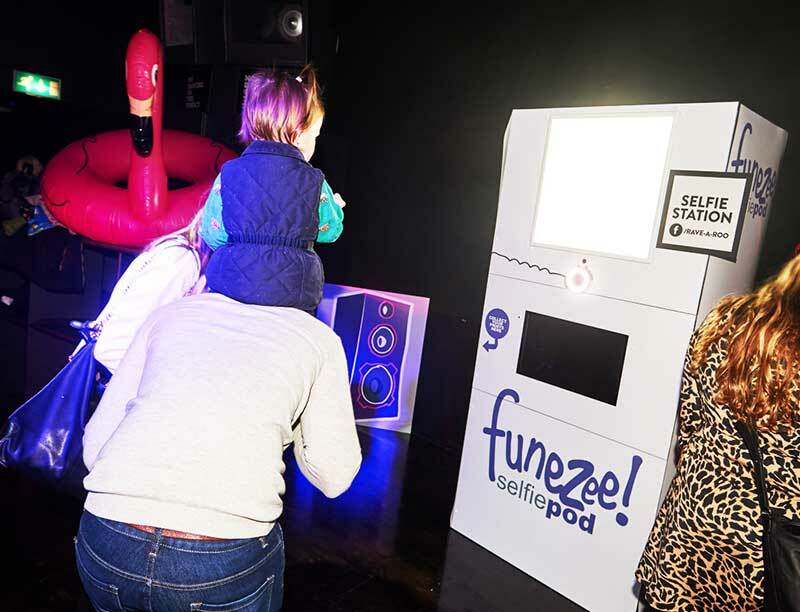 Voted no.1 Photo Booth Hire London Company. 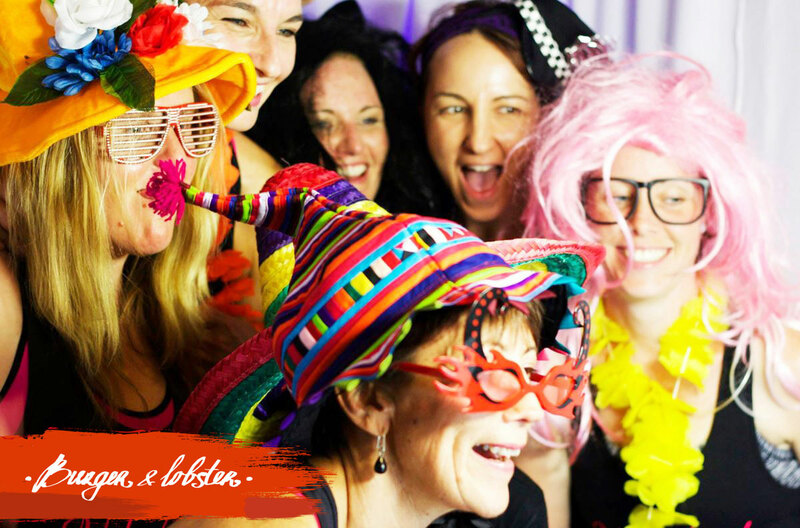 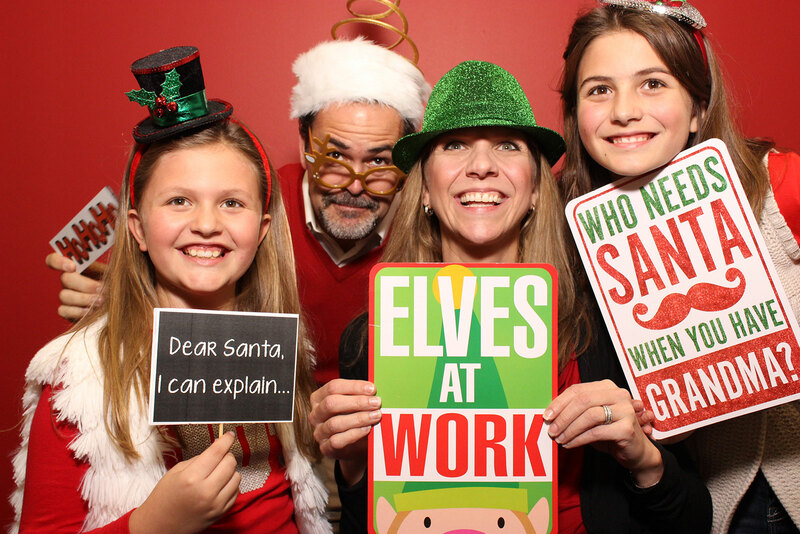 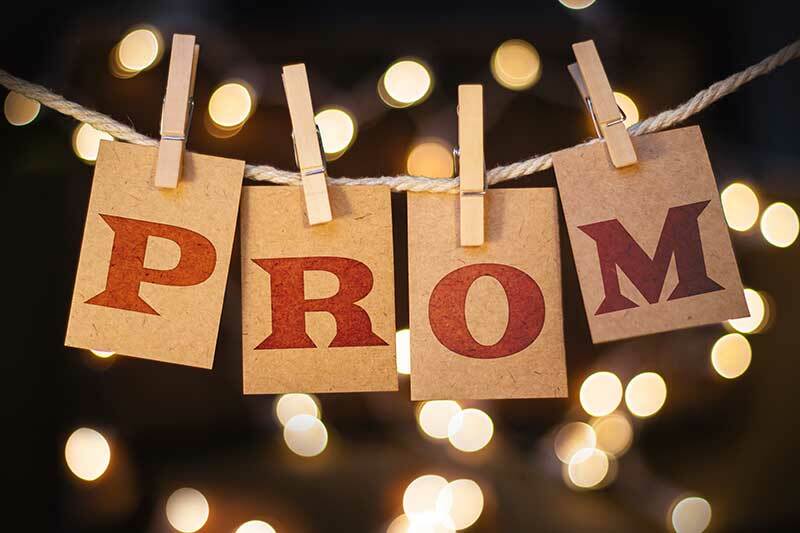 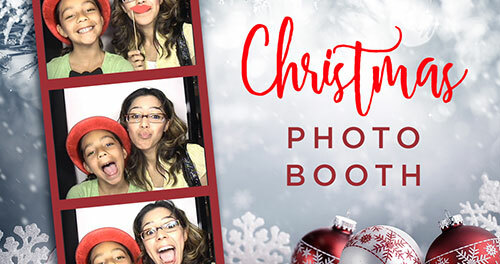 With over several years experience providing photo booth hire for Corporate Events, Wedding, Christmas Events & Party Photo Booth Hire in Lewisham, London, we are guaranteed to provide the stand out photo booth experience! 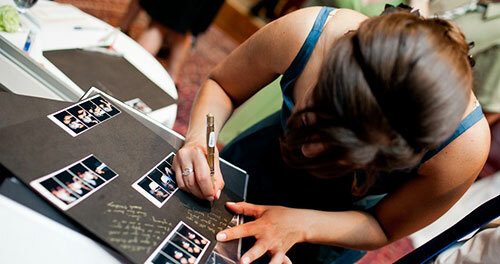 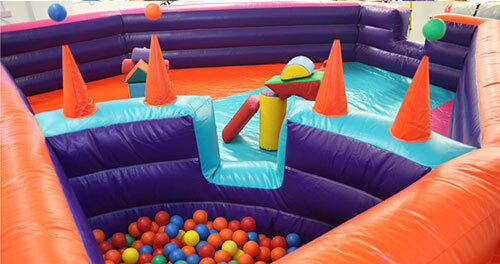 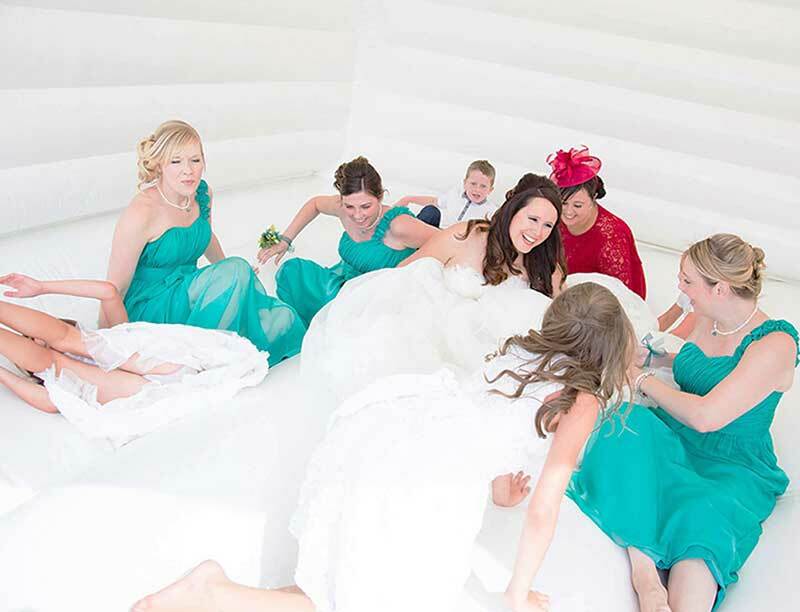 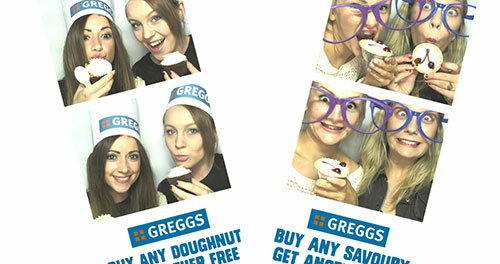 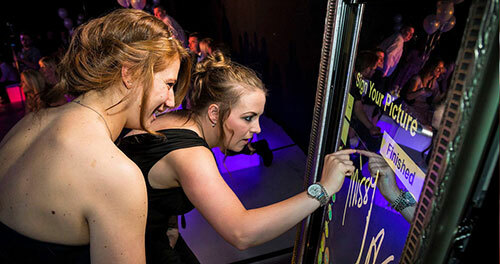 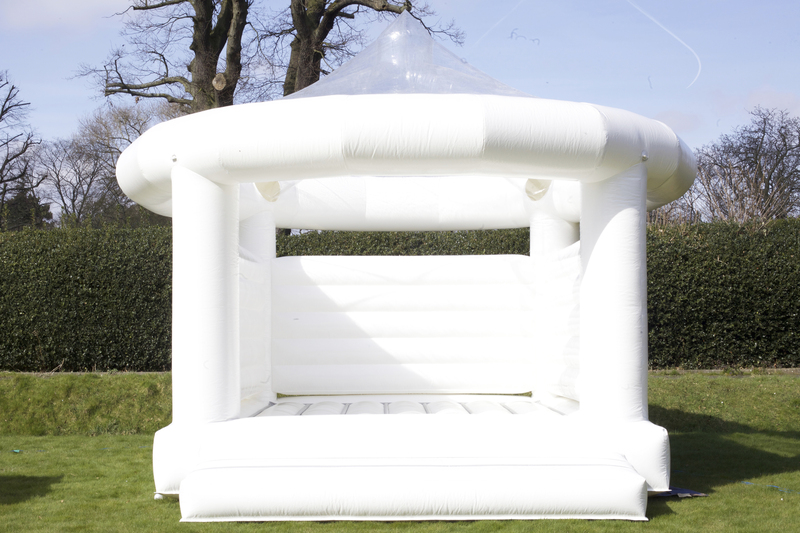 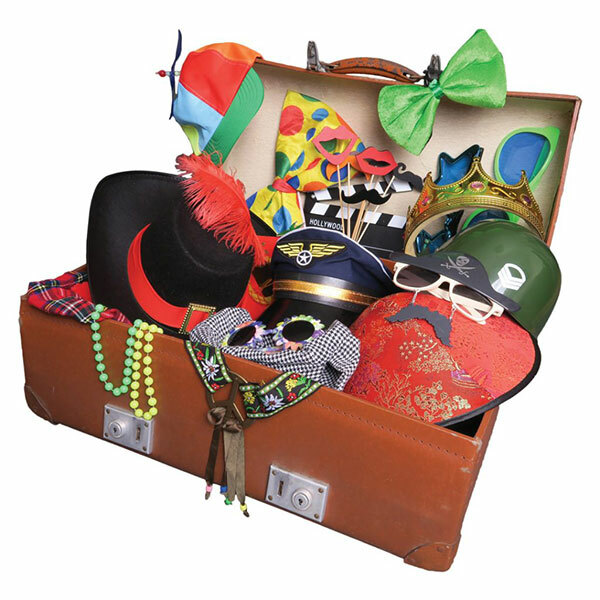 We also provide photo booth hire in Kent and photo booth hire in Essex. 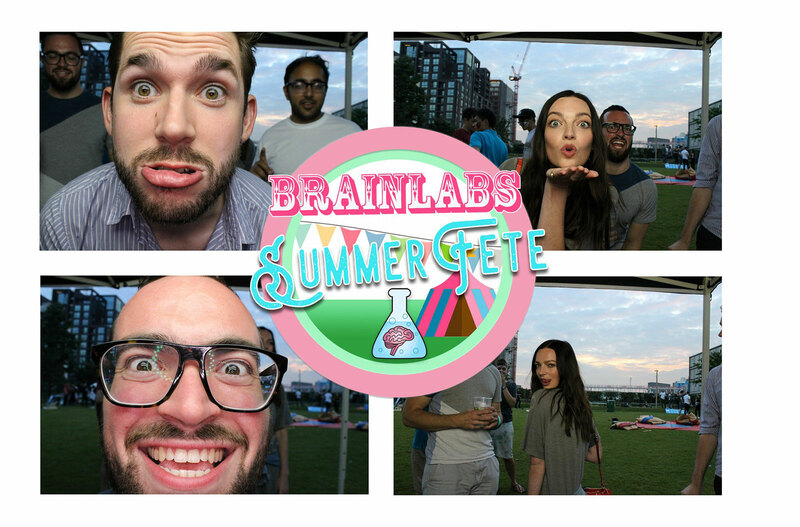 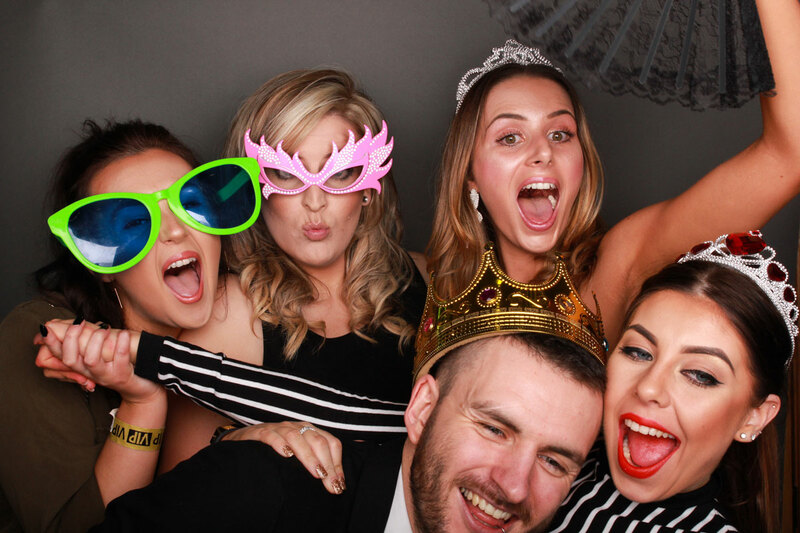 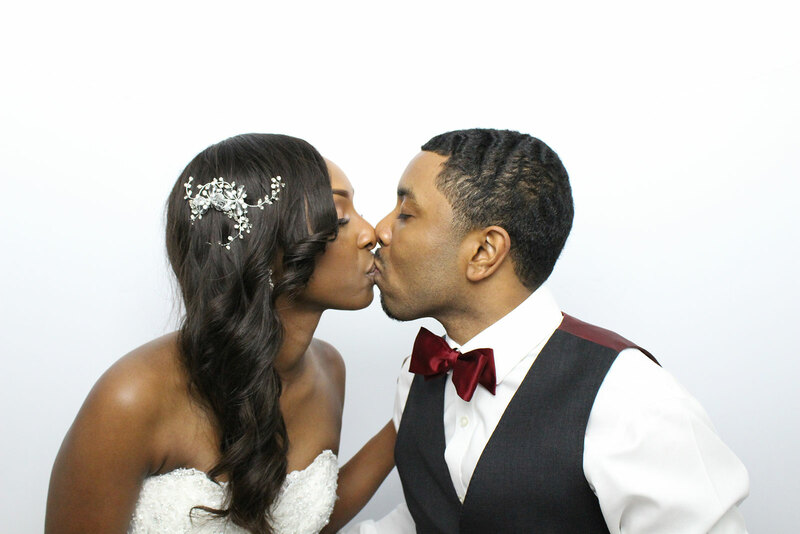 We regularly provide photo booth hire at events in area’s such as Bromley, Greenwich, Croydon, Bexley, Wandsworth, Kensington, Islington, Camden, Hackney, Fulham and Chelsea. 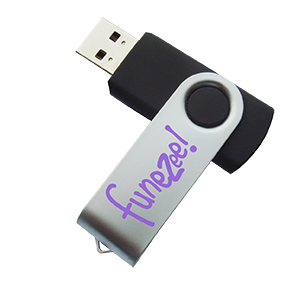 Funezee have an outstanding portfolio of fabulous reviews.